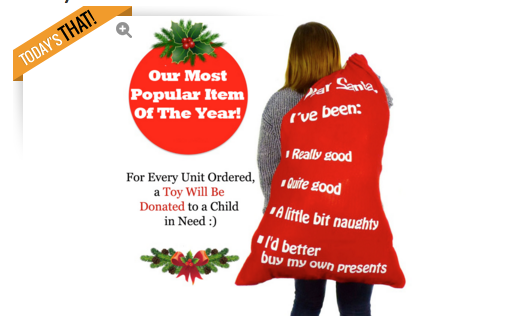 Mystery Santa’s Christmas Bag of Awesome – Pre-Order NOW! 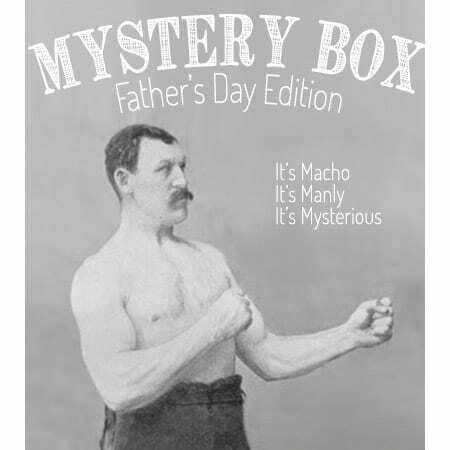 SOLD OUT Father’s Day Mystery Manly Box of Awesomeness Available Now! his year, give dad a unique gift that is full of manly awesomeness. That's right, dad can get his own mystery box of goodies from 13 Deals. Get a standard mystery box for dad for only $24.99 or choose to upgrade for more stuff for only $9.99 more + shipping. You can order up to 3 boxes, but you may receive duplicate items. Order a box for your dad, your husband's dad and your husband. Boom - Father's Day gifts are done. The best part is you can open it together and it's a surprise for everyone. Mother’s Day Mystery Box Available Now! Many of you know I LOVE Mystery Boxes and fun surprises in the mail. 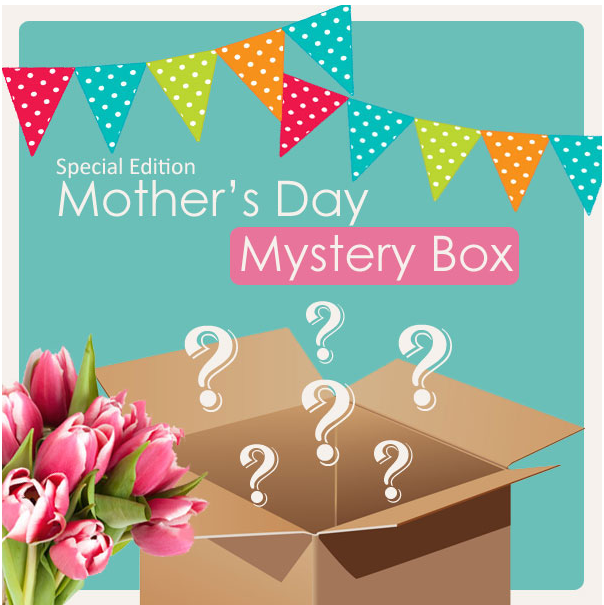 I’m excited that Jammin’ Butter is again offering a Mother’s Day mystery box for only $24.99 with an option to upgrade to more stuff for an extra $9.99. There is a limit of two per person. If you order more than one, they will be the same items. 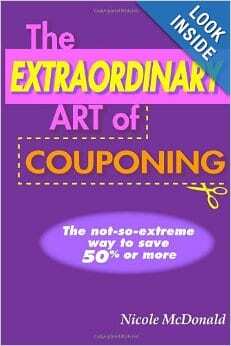 Great if you need one gift for your mother and another for your mother-in-law. Mystery Santa’s Christmas Bag of Awesome Now Available! Limited Supplies! Most of you know I love Mystery boxes and I look forward to That Daily Deal’s Christmas mystery box every year! You won’t know what’s in it until it arrives and that’s what makes it so fun! 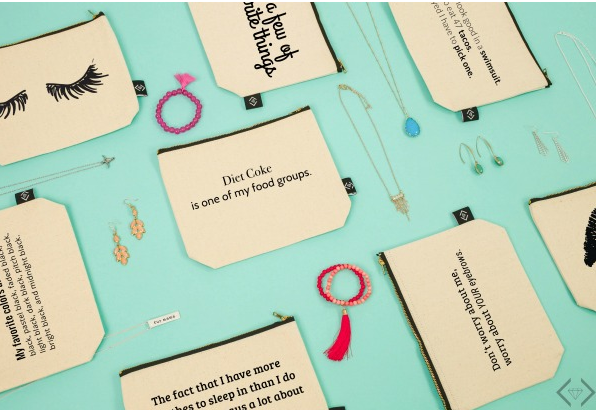 Jewelry Grab Bag – 4 Items Under $20 Shipped! 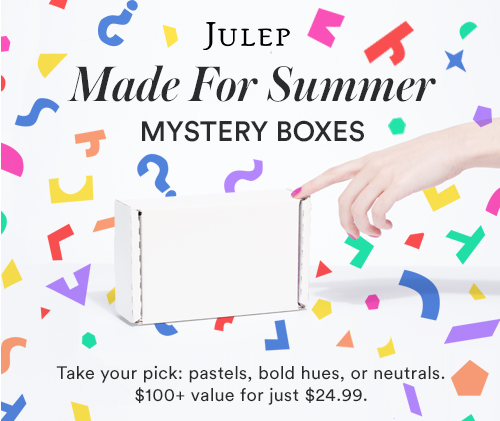 Julep – $100+ Beauty Mystery Box Only $24.99! Do you love a fun surprise? This month, Julep created three amazing mystery boxes full of beauty products. Pick up your Made for Summer Mystery Box - $100+ value only $24.99 through 5/11/17 or while supplies last. SOLD OUT Mother’s Day Mystery Box Available Now!